These 10 tips will help you incorporate fitness in your everyday life and maintain healthy habits. There just aren’t enough hours in the day. Sometimes we can feel like we have so many responsibilities that working out is for the glamorous. If we take out time from our busy lives to focus on our own bodies, maybe we are being selfish? That mindset is understandable, but it isn’t helpful. Don’t you feel better when you take care of yourself? Can’t you get more done with the increase in energy and strength that comes from a regular fitness routine? Taking care of ourselves helps us take better care of others. So, instead of thinking of reasons why its hard to fit fitness into your life, let’s think of ways you can make fitting fitness into your life easier. I know. Nobody wants to wake up earlier than they absolutely have to. But if the first thing you do in the morning is a workout, it will be more likely to get done. After you leave the house, or the family starts to stir, finding time to exercise will become less likely. Plus, you’ll have a nice dose of endorphins floating around in your body to set the mood for the rest of the day. Sometimes, there are opportunities to fit in fitness staring us right in the face and we miss them. For example, instead of driving the 10 minutes to work, we can put on our running shoes and hoof it. Take the stairs instead of the elevator. Use your lunch break for a quick HIIT workout. Keep your eyes open for opportunities, they are there. Even if you can’t get in a solid 30-minute workout every day, you can still try to fit in 5 minutes here and there. It will add up by the end of the day. When you can do it all at once, it is advised but something is better than nothing. In 5 minutes, you can do a very intense ab workout, work the glutes, or do 5 moves for 50 seconds with 10 seconds recovery. 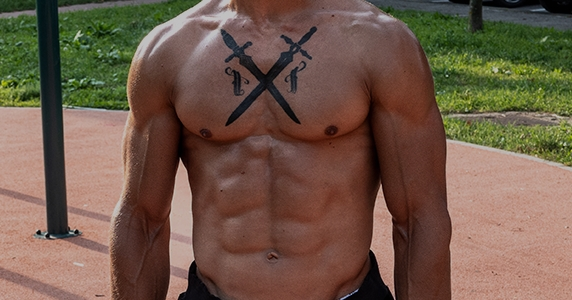 Ever heard of the Tabata protocol? You will be surprised what a 4-minute HIIT workout can do. Anytime your responsibilities involve waiting, put that time to good use. Dropping the kids off at practice? Use that time to get your own practice in…squat practice! Waiting in line at the checkout? Hold your cart and get in some calf raises under the radar. If you are the to-do list type, writing it down may be just the psychological trick that will get you moving. Writing fitness into our schedule will make it more concrete and increase our chances of finding the time to fit it in. Sometimes our biggest obstacle is ourselves. Tell yourself its important by writing it into your life. Do you really have no time for fitness? Or are you just using too much time doing unnecessary things? How much time do you use scrolling through social media? How much time do you use sitting in front of the T.V? You can actually watch tv while you exercise. Boom, fixed that problem. Sometimes we take on too much. What if we could delegate some of our responsibilities to others? Do you have some things that you could ask someone else to take care of that would open up time for a workout? There are plenty of ways to motivate yourself to work out. With the right bait, you will make fitness more of a priority. You know your own weaknesses, play on that. Have you been wanting to go on a vacation? Have you had your eyes on those red stilettos? Use the fuel to get your working out. Make these goodies little motivators by being the reward for consistent workouts. Would $5 spending money be motivation enough for each workout? By the end of the month, you could have $75 to spend! Speaking of spending, investing in something for your fitness can make you feel obligated to use it and it can also make exercise more convenient. Walking desks are a great option. How about enrolling in a bootcamp or buying some equipment? If the days are packed and no matter what you try to move around in your schedule, you just can’t find the time to work out, find a bedtime routine that will work for you. Bedtime isn’t the best time for a hard workout, because it might make it difficult to fall asleep. You can still do some light bodyweight moves to increase your strength and coordination. 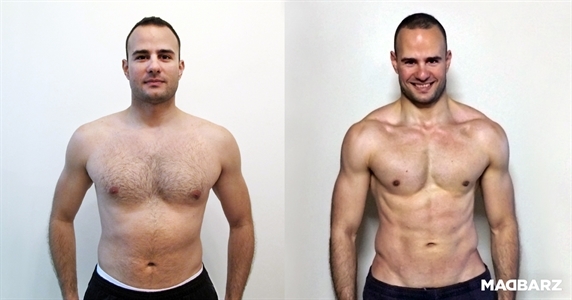 Find out what Madbarz routines will make you ripped in no time. 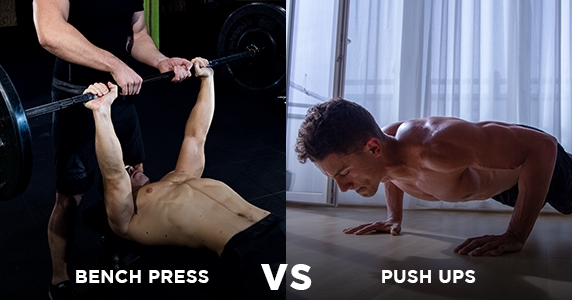 An in-depth comparison of two popular workouts on multiple criteria! 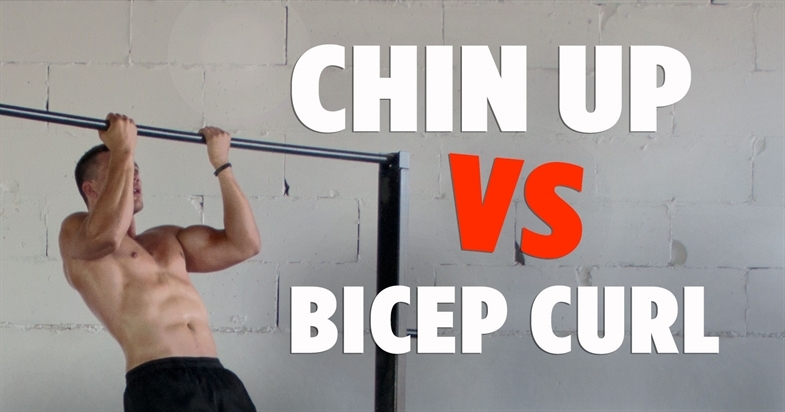 Which exercises activates biceps the most? What to do for bigger biceps?